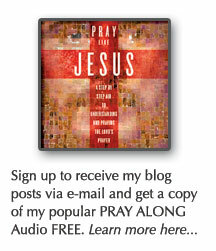 You can listen to this teaching on podcast by clicking here. 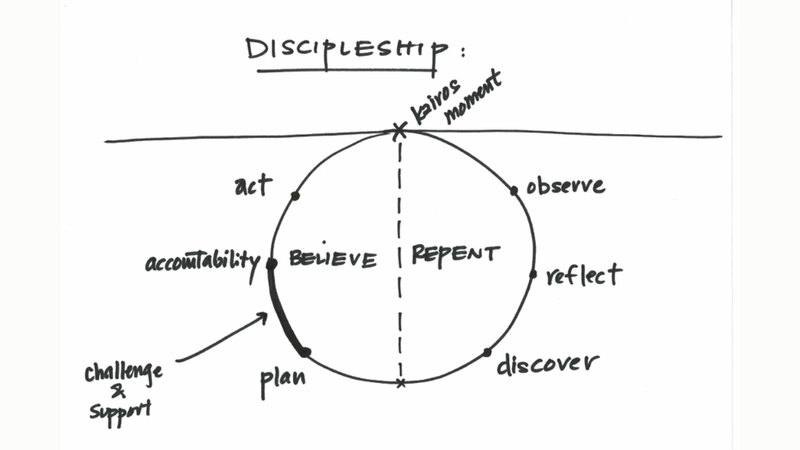 Our leadership team first learned of this tool while reading Building a Discipling Culture by Mike Breen. We highly recommend that book for further study. However, the best method is to practice it with other believers. Jesus told us in Matthew 28:19 Go therefore and make disciples of all nations…. Discipleship is not something that happens because you went to a class. You don’t graduate from Bible school as a disciple. The time has come. The Kingdom of God is at hand. Kairos is original Greek word used here– meaning an event, an opportunity – a moment in time when perhaps everything changes because it is the right time. A Kairos Moment – is when the eternal God breaks into your circumstances with an event. Kairos moments signal opportunities to Grow. Examples Good/Bad: Weddings, Graduation from School, New Babies, Losing a Job, Loved One Dying, Diagnosis of Disease. These are the moments that are prime for making disciples. How we deal with these moments will determine how outlook of God and our faith journey. These moments can draw us into depression, anger, and fear OR they can bring us to a new understanding of God, deepen our faith, and be a catalyst for change. How are You Ministering to People in these crucial moments? Do you realize when they are happening? Do you have the capacity to pray and walk with people through them? How will you DISCIPLE them in these seasons of life? I want to show you a way to work with your congregation through Kairos Moments. We are desiring for our churches to grow in their relationship with God. To Mature. To be Disciples and then Make Disciples. In order for that to happen, there has to be a solid core faith and trust in God. So many, new believers have head knowledge of God, but the gospel has yet to be sown deeply in the heart. That is where TRUST comes in. Trust can only be earned through life’s ups and downs. Walking through these situations and then knowing on the other side that He is always in control. Because God is Good, I don’t have to look elsewhere for Satisfaction. Because God is Gracious, I don’t have to prove myself to others. Because God is Great, I don’t have to be in Control. Because God is Glorious, I don’t have to be afraid. HOW FIRM ARE YOU ON THESE TRUTHS? They directly tie into your stress level. When these truths about God are in our heart and head, then our lives are based on faith and not worry. These process can work in two settings. Small Groups: 3-10 people or One-on-One. We will work through this with a shape. A circle. Through this process we are helping people answer and understand 2 Key Questions. What is God Saying to me in this season? Basically, those questions come from the last phrase of Mark 1:15 when Jesus said to Repent and Believe. OBSERVE – simply discussing what is going on. What are the facts of the situation? When someone is going through a big life moment, the first thing you need to do as their mentor and discipler is LISTEN. Ask a lot of questions. Learn where they are coming from. Be slow to speak and quick to listen. RESIST THE TEMPTATION TO FIX PROBLEM. RESIST THE FEAR AND INTIMIDATION. REFLECT – We reflect back on our observation. Why did we react the way we did? Why do we feel the way we feel? Why has this event brought on this emotion? DISCOVER – In order for repentance to have lasting change, we need others in on this process. We need to discuss our shortcomings with others and reflect back on where we did not trust God. Take the observations and the reflections and compare them to the truth of God. How valid are your emotions? We do not want to rush through repentance. Taking the time to look at all angles, pray, reflect on emotions, and then discuss with a brother or sister in Christ allows God to do a thorough work in our heart. We are forced to bring our shortcomings and lack of Trust to the truth of the Gospel. True repentance happens when the Gospel of Jesus confronts the lies in our heart and head and we humbly submit to Christ. Faith is not simply a belief, but it is the substance of that belief. It is a display of that belief. This is where the final three steps take place. PLAN – look at when or where these emotions and cravings begin. When are you tempted to feel this way? What is the catalyst to begin this cycle? Learn to recognize where the problem areas are. Through Kairos moments we realize that our core problem is that we have used something or someone in the place of God. ACCOUNTABILITY – If we want our plan to succeed, then we need at least one more person holding us accountable. Change doesn’t happen in private. Accountability is not going through a check list. Accountability partners are not there simply to verify that you haven’t sinned lately. They are there to help you look into your heart and go to the depths of your faith and trust in God. ACT – Acting is the final and natural step after repentance, planning, and accountability. Acting as a disciple of Christ is following Jesus command of repenting and believing. Going through this circle is not a one time thing. It will happen for you and the ones you disciple multiple times. Once you get the hang of it, it is possible to work through it on your own, but make sure to always have someone there to confirm or correct where you are drifting. 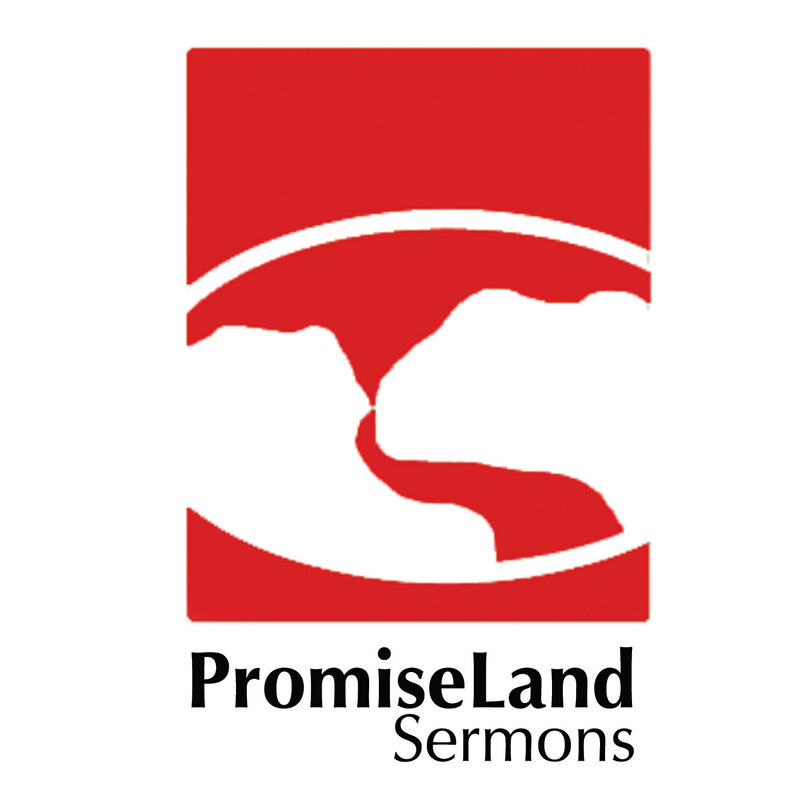 Posted on August 6, 2015, in Sermon Notes, theology, Uncategorized and tagged 3dm, accountability sermon, as you go make disciples, building a discipling culture, Continuous breakthrough, discipleship methods, discipleship sermon notes, kairos circle, mike breen. Bookmark the permalink. 3 Comments. This is great- thank you!